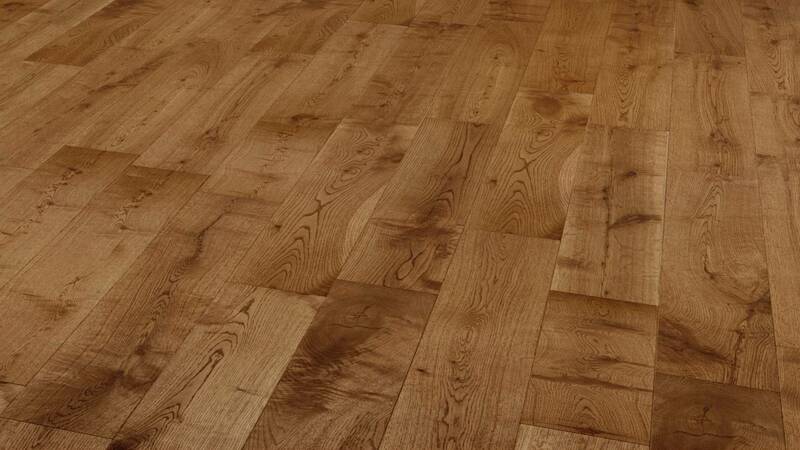 Natura 150mm Solid European Oak Bronze Antique Wood Flooring has a bronze antique stain and a brushed finish, giving the character-filled appearance and personality of a floor that has been down for years. Please note this floor contains boards between 400mm and 1500mm, and we cannot guarantee the distribution between the extremes. A 1.5% tolerance is allowed on size specifications with this product. Really helpful sales team who guided me through the process and advising me on what to buy. No hard sell which was nice. Floorboards turned up when promised and look absolutely gorgeous. The only reason this is not a 5 star review is that they don't deliver the floorboards in to your home. A very friendly delivery driver turned up and delivered our floorboards but was only able to leave them on the driveway as he wasn't insured to enter the house. This was really frustrating as I was on my own and it was due to rain so I had to lug 35 packs of floorboards in to the house by myself. In their defence, I was told that they wouldn't be able to deliver the floorboards in to the house beforehand which I was fine with. However, in reality it is a lot of hard work and a pain in the back (literally). flooring is good and looks great in the new house. Good customer services and communication throughout. If a more precise timeslot for delivery could have been provided then it would have been perfect. We were considering laminate until our builder recommended this product. The finish is excellent and the solid wood looks so much better than engineered wood options, and far better than laminate. Any wear and tear just adds character. 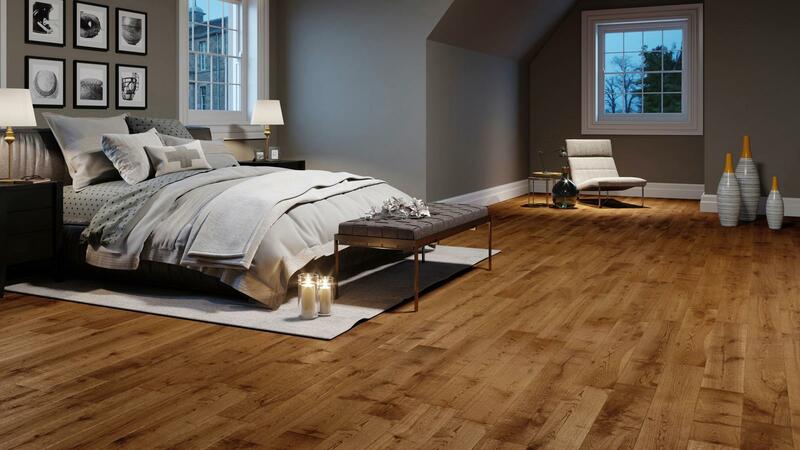 If you need to find a stain to match for any mouldings, liberon medium oak works very well. Does the solid wood come with a guarantee? Can I use with water underfloor heating? Can this flooring be laid on a cement /stone floor? Can this flooring be used in a kitchen area?